Your life, your style, your choice! For most families, the kitchen is the hub of family life. 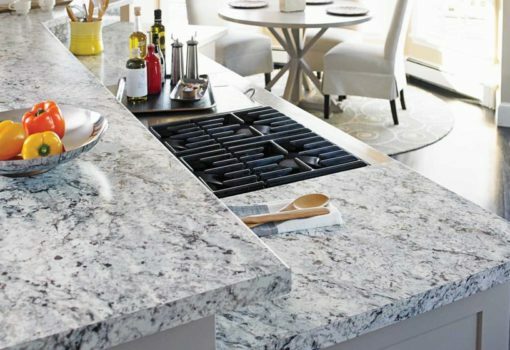 We sell, fabricate and install high-quality countertops. 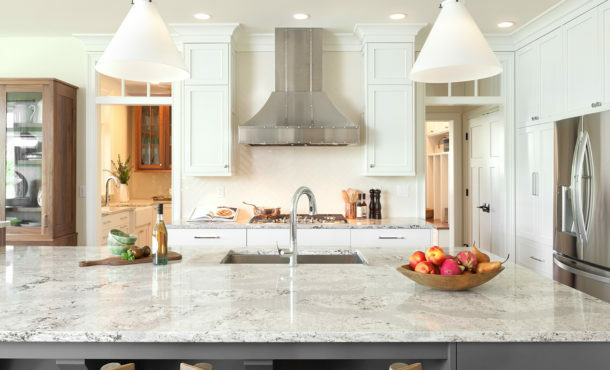 Take the next step in your countertops remodeling process! Same day quote – the exact price you would pay should you decide to move forward. How to Make the Most of an In-Home Consultation? 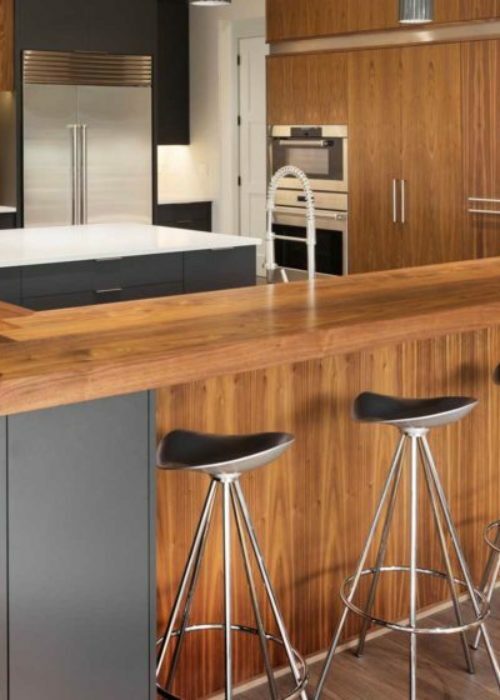 Today, nearly 60 years later, FLOFORM is one of the largest countertop fabricators in North America with 16 retail locations and 5 fabrication facilities across western Canada and the northwest USA, employing over 700 people. Leading brands. Outstanding customer service. Quality craftsmanship. Meticulous attention to detail. 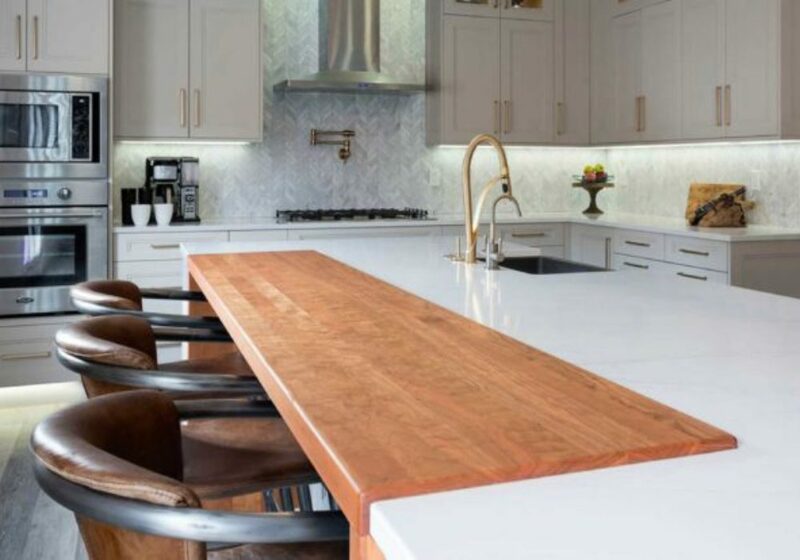 There’s a lot to think about when designing a custom countertop, but with some upfront planning and a little help from FLOFORM, your renovation can be simpler. We take the guesswork out of creating a countertop so you can relax and enjoy. Accurate measurement is the critical first step in creating your new countertop. Our trained experts visit your home and use the latest technology to create a precise template to ensures a seamless fit. 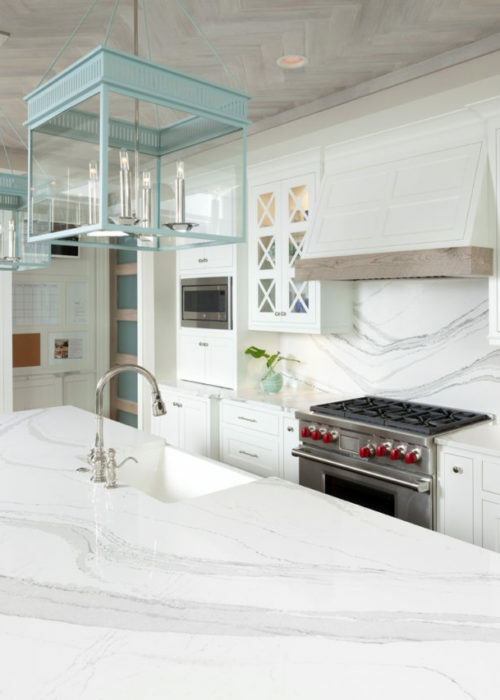 We use a two-step system when creating your countertops. First, state-of-the-art machines cut and polish your surface with the digital template as a guide. Second, skilled craftspeople polish the edges to your specifications. An experienced FLOFORM team will manage every detail, working with you to get the beautiful results you expect. We’ve been known for our exceptional customer service for more than 55 years. How do I prepare for my new countertop? 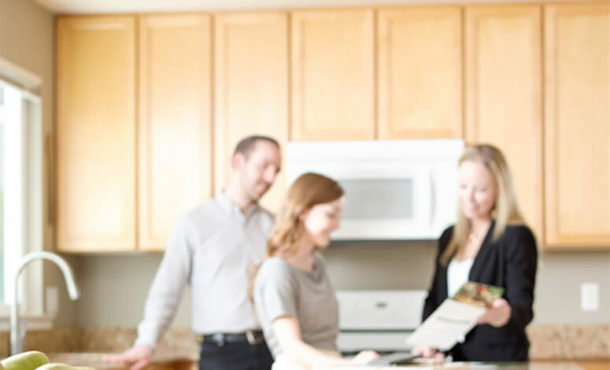 If appliances and fixtures are existing, please have them disconnected and removed to prevent any accidental damages. Because the material is awkward and heavy, we request that a clear path with lots of room is provided and that the workspace is vacant. 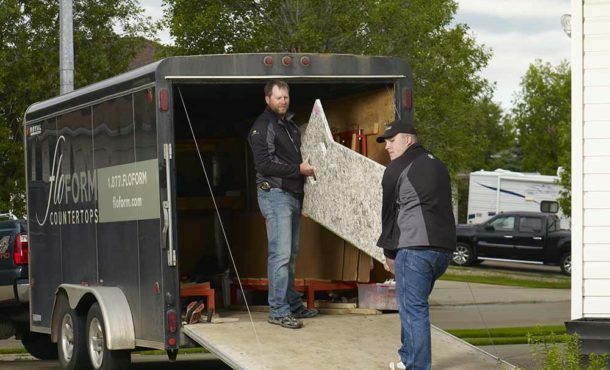 Finally, a decision-maker over the age of 18 (preferably the Homeowner) must be present for the duration of the install, which lasts approximately three to four hours. Please have your countertops cleared prior to the installation crews arrival. 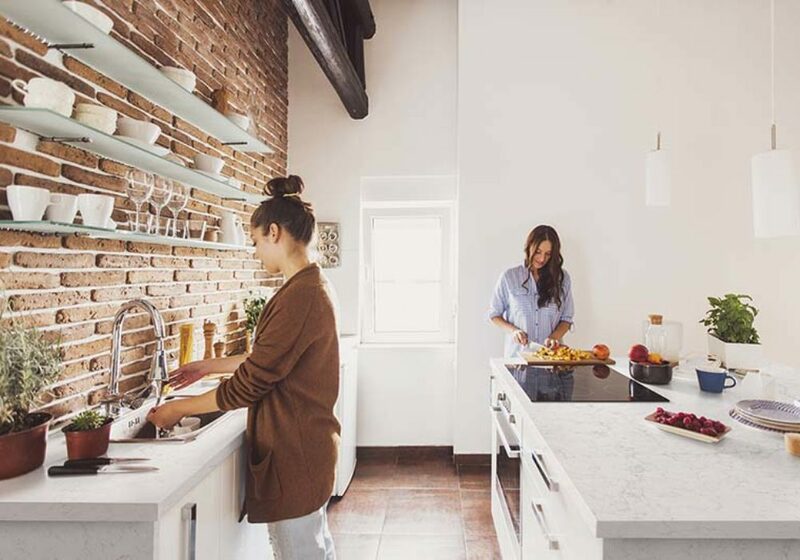 Will the countertop installation be noisy? Messy? Smelly? Yes, yes, and yes. And while we take the utmost care while installing your countertops, there are loud tools required to complete the job. We have dust collection systems but the process is not 100% dust free but you may want to drape or cover areas to contain the dust to the construction area. FLOFORM will leave the job-site in “broom swept” condition. Additionally, chemicals are often used. Epoxies and other glues can have a strong odor but are not a health concern with an open window. Can I install my countertop? 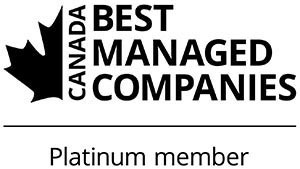 For the purpose of safety, fit, finish, and warranty we always recommend taking advantage of our highly trained and experienced staff. At FLOFORM we offer a full-service experience that includes the installation. Our service crews are both equipped and prepared for installing any of our materials and are fully insured. 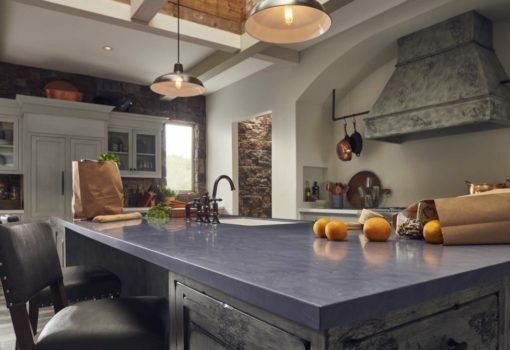 We believe that the more you know about countertop, the better. Read more about it here! 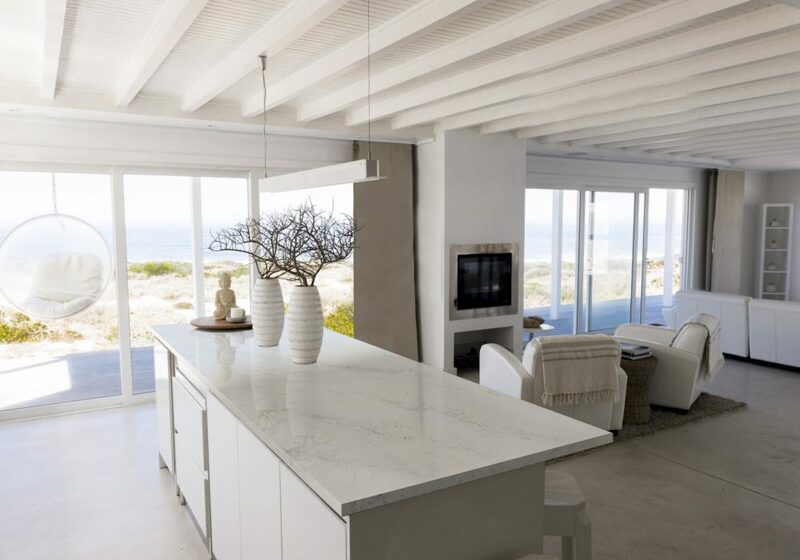 The FLOFORM Countertops Limited Warranty provides the most comprehensive warranty protection in the industry and ensures that all our customers are treated honestly, fairly and with respect. Timely project delivery is highly dependent on organized labor which can be determined by a Project Worksheet. You should maintain a PW that ensures a clear picture of the project resulting in a premium delivery within the timeline. FLOFORM offers a unique PW to help you. Check it here.